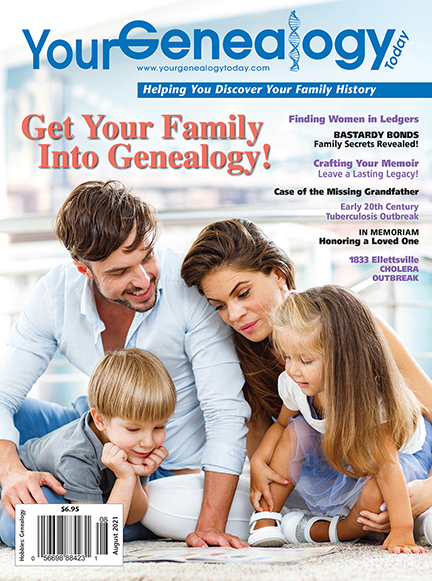 genealogy news and more about every two weeks! The Your Genealogy Today FREE app is available through iTunes store. Subscriptions and single issues are available through in-app purchases.